Augmented reality has been on the rise ever since Apple has released ARKit at this year’s WWDC. This was soon followed by Google which released ARCore recently to help developers to come with the AR apps for Android devices. Not only this all the smartphone developing companies have also started to put more focus on AR support. Recently, Apple released iPhone 8 and iPhone X which is specially built for the Augmented reality. Other companies like Facebook is also pushing AR boundaries. 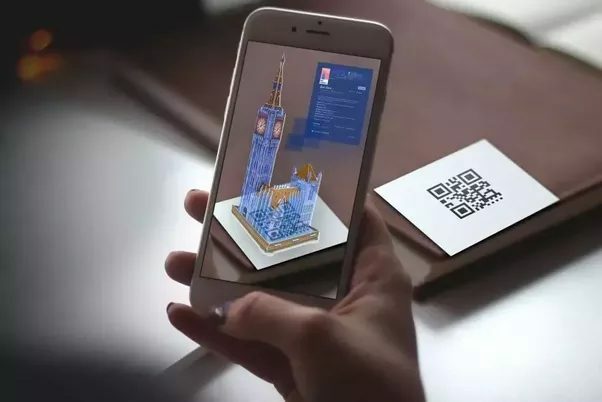 With such a vast number, the of companies and developers working on developing AR apps, it's great for users as they will get to experience something new. So, let’s see some of the must-have AR apps for iPhone and Android. There are so many times that you need to read another language maybe because you are traveling or spending time with your loved one in some other countries. This is where Google Translate could help you. Using your phone camera, it can read words and translate them on the fly right in front of you that too in real-time. The best this is its accuracy is very high which means it can easily read closely spaced words easily. You want to get a tattoo on your body but are not sure which one to go for, then this app can really help you. You just need to point your phone camera where you want to get a tattoo on and choose which tattoo to want there and them bamm!! You can see how that tattoo will look like. You can also share these images to ask for a suggestion from your friends. This app can help you buy the perfect furniture for your house. You just need to point your smartphone’s camera to the place where you want to keep that furniture. This app can really help you buy furniture that will enhance the beauty of your house. Giphy has stormed its way in messaging world be it Messenger or iMessage. With this app, you can bring your favorite GIFs into the real world. You can also record the video and share it with your friends. Currently, this app is only for the iPhone users with iOS 11. But, the company is working on the Android version of the app. Ever you need to measure something but you are without any measuring tape. Well AR Measure can help you in such cases. You just need to point your smartphone’s camera to the object which you want to measure and it will tell you the accurate measure. This app is still in the development phase and cannot measure all kind of objects. This app is also for iOS users and uses ARKit.